Your roof, windows, doors, siding, and gutters, all play a special role in keeping your living spaces comfortable. They are also important in boosting the curb appeal and energy efficiency of your home. Oftentimes, however, homeowners tend to put off maintenance tasks. As a result, these components fail to do their job properly due to lack of attention. 1. Water damage – Water can create significant damage on your foundation. For starters, it can rust and rot certain materials, which in turn can weaken your structure. Excess water can also allow mold and mildew to form. Some factors that cause water damage are inefficient windows and doors. You may choose to repair or replace them with quality products from Peak Roofing Contractors. 2. Soft spots on the roof – Since it is a significant part of your exterior, your roof can easily sustain damage from the elements. 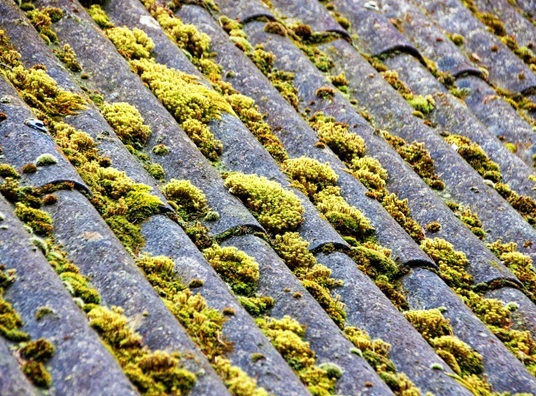 Water can penetrate your shingles and underlayment, causing some parts to become soft. If you feel soft spots when walking on the roof, consult the experts right away. Apart from water penetration, there could be other issues that need immediate repair. Some of these aren’t noticeable to untrained eyes, so hiring an expert contractor for your roofing in Northern Virginia is important. 3. Cracks – They can be evident on your siding and foundation. Cracks might seem like a small issue, but they can become larger over time, allowing water to seep through your interior easily. Inspecting your siding and repairing any cracks is a smart decision. 4. Too much water near the foundation – Your gutters and downspouts serve as your home’s primary drainage system. Their job is to catch rainwater from your Virginia roofing and direct it to areas away from your home. If large puddles constantly form near your foundation, it could mean that you have clogged gutters. Consult us immediately to clean and protect your system to avoid further issues. If you notice these signs, be sure to contact Peak Roofing Contractors to avoid costlier damage. We can take care of your siding, roofing, windows, doors, and gutters through our quality services. Call us at (703) 745-5153 or fill out our contact form to get a FREE estimate today.